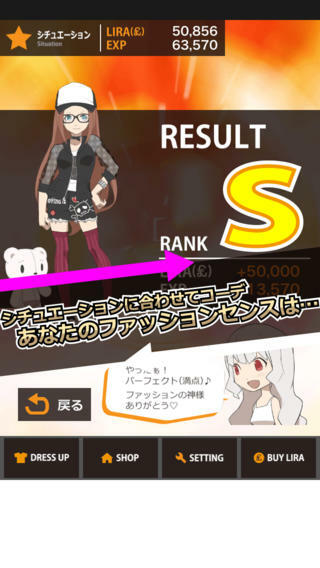 RagazzA3 for iPhone is an iPhone game developed by Halcon (note: site link is Japanese.) 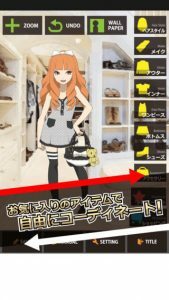 This dress up game will appeal to girls, women, fans of Japanese culture, and anyone who has more than a passing interest in the exciting world of fashion. 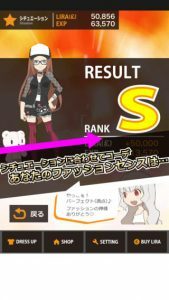 Here’s how this game works. 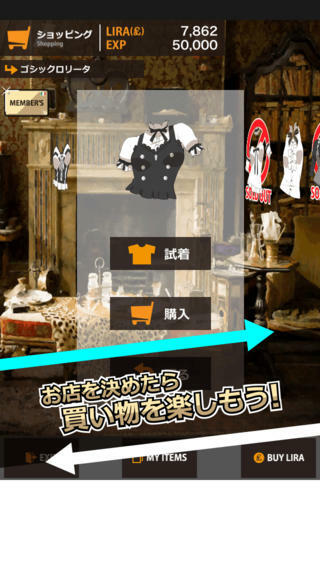 Tap the menu to make the items appear, and then just drag the item you like onto the character. You can save your favourite outfits into the list, and then engage in various quests. 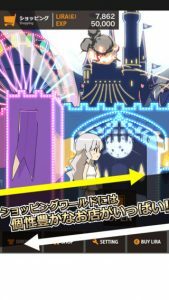 In the quests, the outfit you wear will be judged for its relevance to a selected task. The app judges how well your selected look would fly at various types of events, such as a concert or party. It can be kind fun to experiment with different looks. The biggest annoyance in RagazzA3 was at startup. After installing the app, I had to wait a full SEVEN minutes for the progress bar in the initial “Now Loading” screen to make it to 100%. This long wait time with little information or entertainment in the interim is likely to turn off many people who download this game. The wait might not have seemed so boring if there were some information or animation to amuse you while you waited. If you can stick it out through the long wait, the app experience is smooth sailing. The interface is intuitive, and the controls are thoughtfully organized. RagazzA3 has a lot of Japanese flair, so it will appeal to fans of anime, manga, JPop, or Japanese fashion. 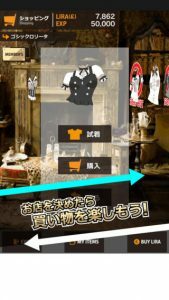 If there are any readers of the classic manga Paradise Kiss out there, I guarantee you’ll love this fun dress up game. While there are a pretty limited array of outfits and body customization options available initially, you can earn in-game cash to buy more cool stuff. 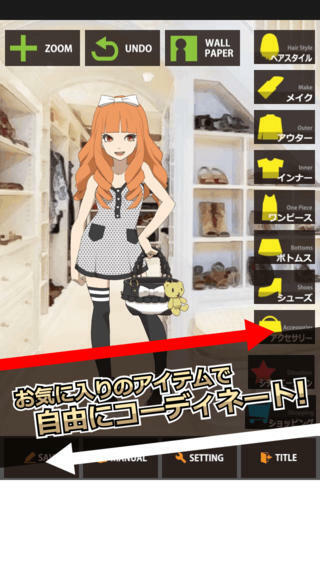 If you love fashion, paper dolls, or Japanese culture, this casual game is likely to appeal to you. RagazzA3 for iPhone requires iOS 7.0 or later. Compatible with iPhone, iPad, and iPod touch. This app is optimized for iPhone 5.